Today’s post is an exciting one! 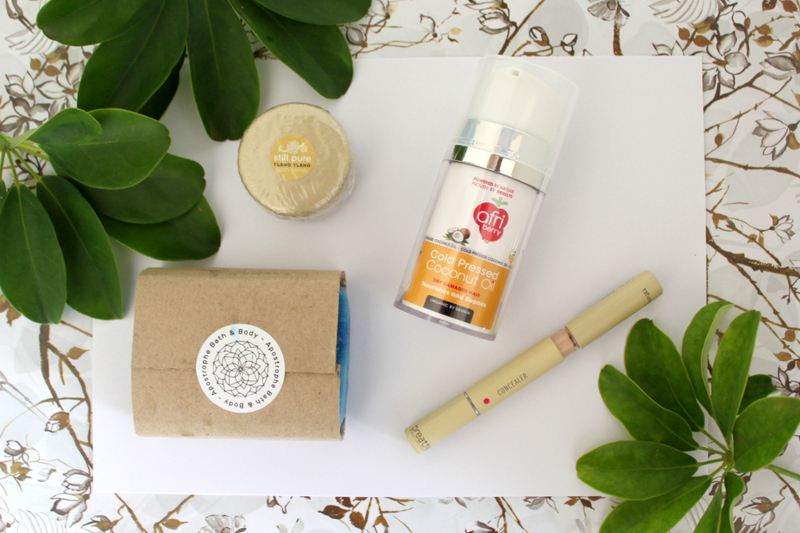 I did a little shopping with Faithful To Nature and I’m offering you guys a voucher to do some shopping yourself! Yay! There are more details on how to win, but first I want to share what I bought. 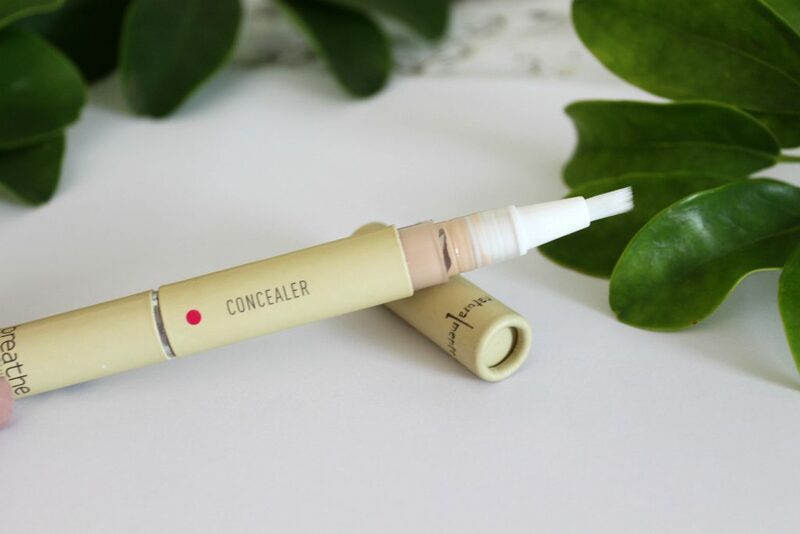 First up we have the Breathe Make Up Therapy Liquid Concealer by Naturalmente. 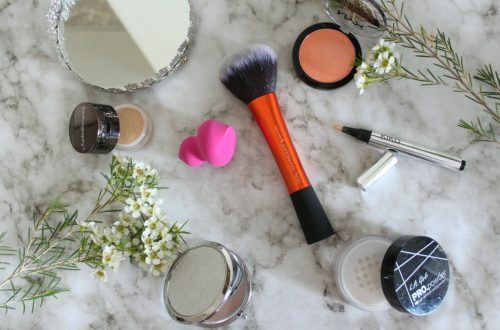 I needed a new concealer and wanted to test this one out. There are 2 shades available, I got 01 Yellow. 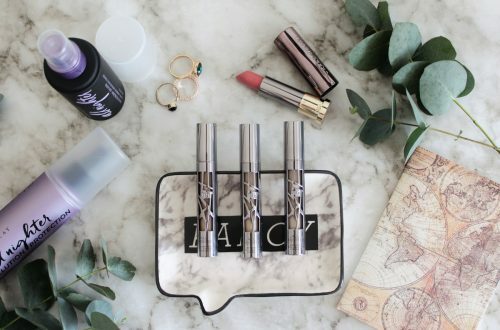 I’ll report back to you guys with my thoughts on this product and if it is a product worth buying. 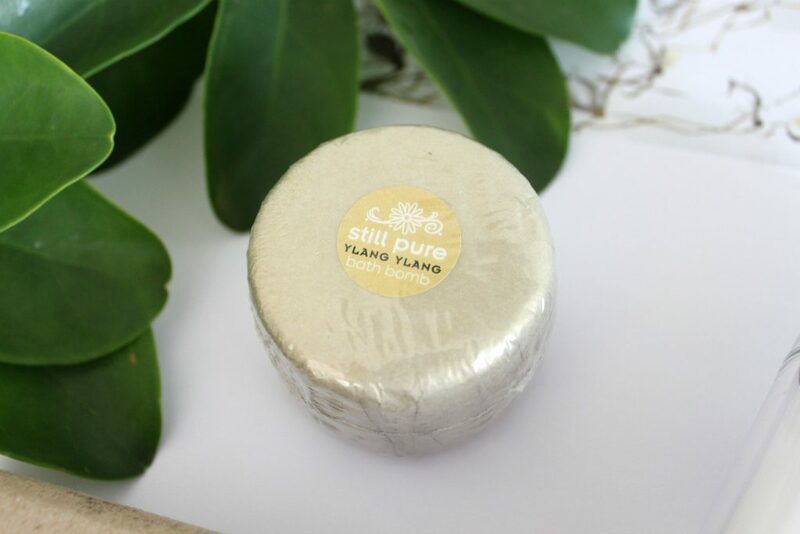 Next we have one the soaps I have been lusting over on social media. There are 3 available but this marble one was calling my name. 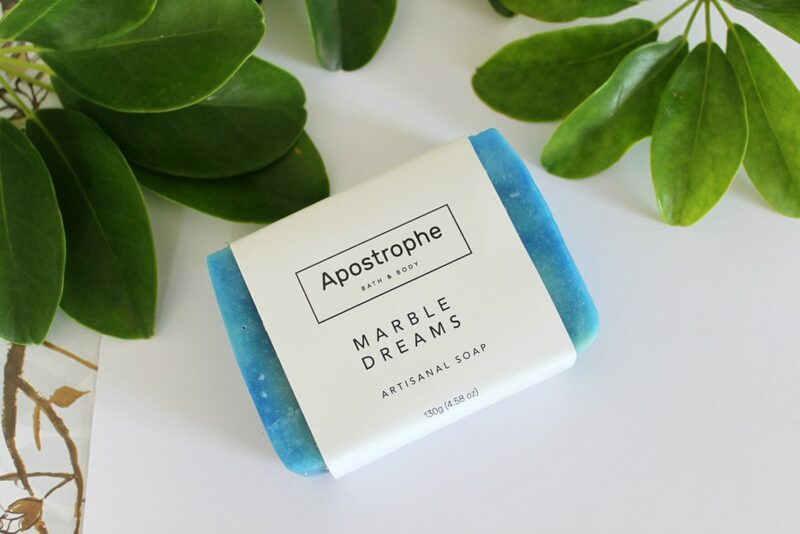 It’s the Apostrophe Marble Dreams Artisanal Soap, how beautiful! 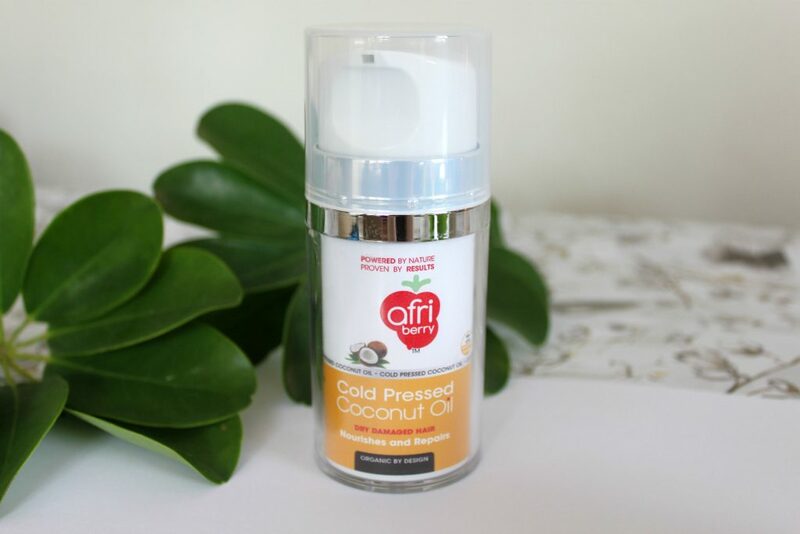 This product is something that caught my eye on the site, it’s the Afri-Berry Cold Pressed Coconut Oil and can be used for your hair or skin but I bought it for my hair. 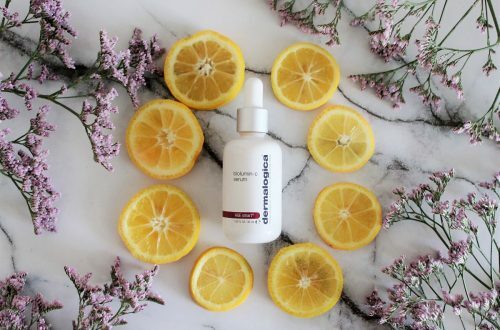 I cut my hair as it was so dry and feel I need all the help I can get to keep it healthy and I enjoy this convenient spray bottle. Last but not least, a little bath bomb treat. It’s the Still Pure Ylang Ylang, sounds divine! 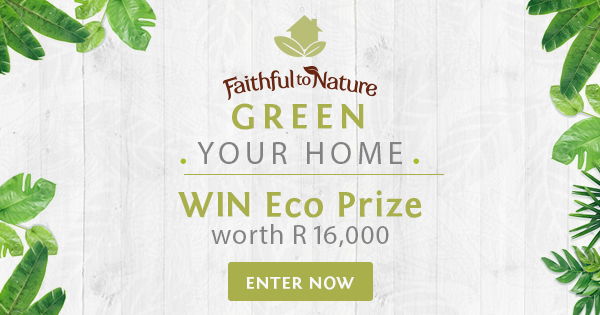 Now for the fun part, Faithful To Nature is giving away R16 000 worth of prizes to “Green Your Home”, yes R16 000! 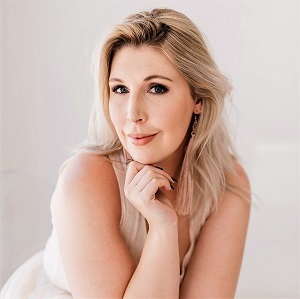 So all you have to do is click on the link in the Rafflecopter option, enter the competition, comment and tell me you’ve entered and then you stand a chance of winning a R500 voucher from Faithful To Nature and I! Yay! I have entered on the website. My shopping list is ready and I have entered.